They say there’s no such thing as a new idea, or a new movie, and with that adage in mind we bring you the spring edition of our Netflix Recommends series. Suddenly, there are a ton of great movies hitting the theatres. Sometimes we can’t get out and need something to watch that’s accessible from home; sometimes we love a film so much we just can’t get enough of it. This is where we come in. We’ve taken 5 new releases and matched them to films from our collection, so you can enjoy the same premises, but from the comfort of your couch. Happy viewing! Love I Feel Pretty? Watch Flawed. I’ll admit, I haven’t seen this one yet, but if it’s even half the movie Trainwreck was, it’ll be a fun ride. And I’m not even a fan of Schumer’s stand-up. The film is about a woman who suffers from feelings of inadequacy until she has an accident and wakes up believe she’s amazing. Flawed might be lacking on the latter part of the plotline, but it’s okay, because the message is still clear – it’s all about being happy with what you’ve got. Loved Rampage? Watch The Hungry Squid. So, if you’re into films about giant creatures who go on rampages through city streets, The Hungry Squid is right up your alley. Our movie might not have the sci-fi action sequences and The Rock’s huge arms, but it does have John Weldon’s humour and a tall tale about a girl with too much on her mind… Potato potahto. Loved Indian Horse? Watch Niigaanibatowaad: FrontRunners. In Indian Horse, a young boy ripped from his family and sent to residential school finds salvation in the sport of hockey. In Niigaanibatowaad, sports are used to make restitution for residential schools, as 9 of the torch bearers for the 1967 Pan Am Games are survivors. Both are stories of survival and hope, and transcending racism. Loved Isle of Dogs? Watch I Want a Dog. Imagine having your dog, your best friend, ripped from your arms and sent into exile on a nearby island? Isle of Dogs is about one boy who refuses to accept this fate and attempts to rescue his fur buddy. The heroine from I Want a Dog likely would have done the same. This is a girl who wants a dog so badly she will do anything to prove she’s ready. 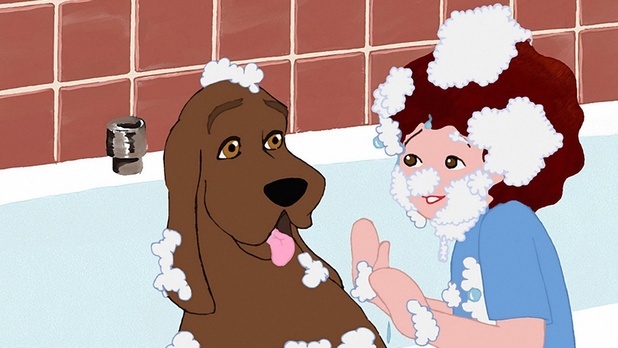 Both movies feature kids who understand the special bond between human and dog and will go to any length to secure it. ABU, a movie about a fragmented Pakistani family grappling with religion, sexuality, colonialism, and migration, is in a very limited release across Canada at the moment, but if the subject interests you, and you don’t get a chance to catch it, check out our film Solo. In this film, Pakistani artist/filmmaker Atif struggles against social stigma and conservative disapproval as he explores his sexuality and gender identity. There are so many ways to include short films in the language classroom. 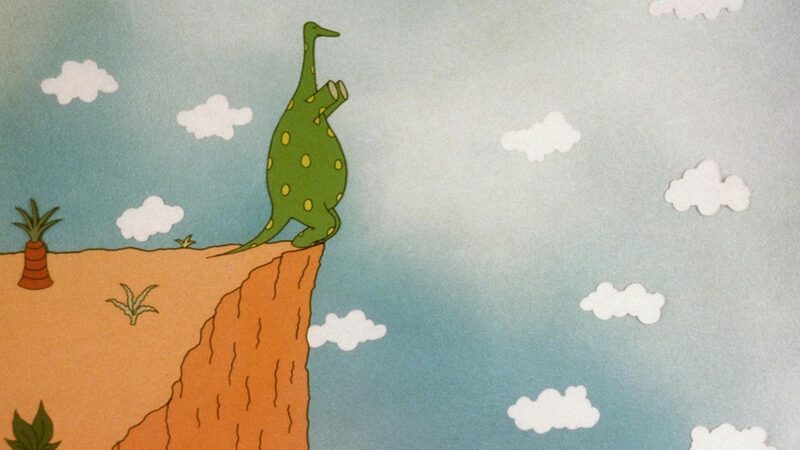 Here are five NFB films that are great tools for learning ESL. Give the Gift of the NFB This Holiday Season! It's the holiday season! 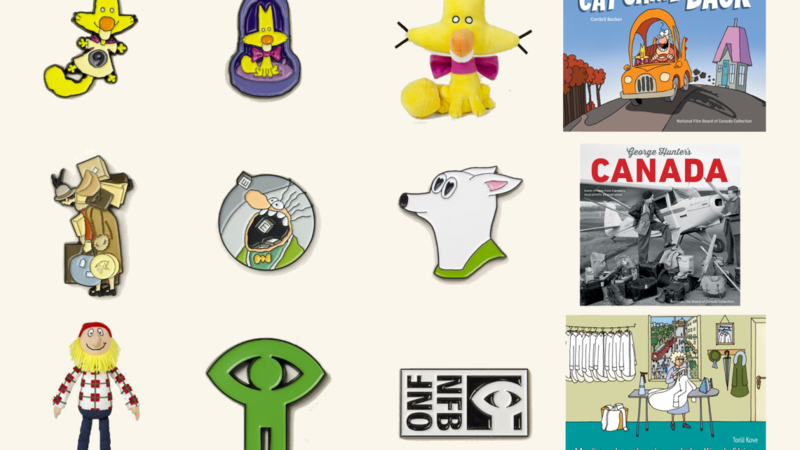 Grab some fabulous NFB merch for the NFB fans in your life. Subscribe to the Education Newsletter for discount codes on all items! Communication is essential for good relationships, but so many of us are poor communicators. Watch 5 films on the importance of communication. School is back in session and summer is a distant memory. To help you through, watch 5 films that look at school from a different perspective.